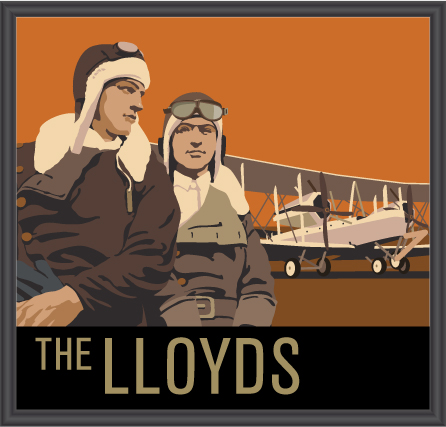 At The Lloyds we boast an extensive range of JW Lees cask ales including Manchester Pale Ale, John Willie’s and of course, our famous JW Lees Bitter, all accredited with the Cask Marque Excellence award. Our back bar is filled with interesting premium spirits, and we have a cellar full of quality wines to suit every taste, as well as a great range of soft drinks and slow roasted freshly prepared Paddy & Scott’s coffees. 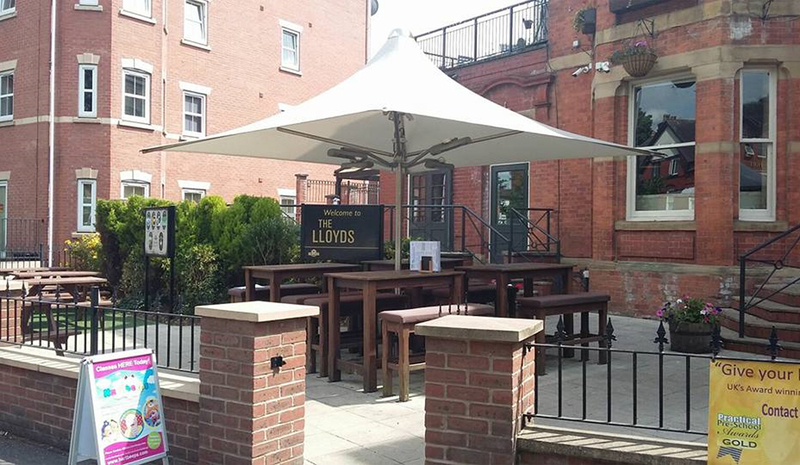 Enjoy your drinks inside our cosy pub or out on our beer terrace when the sun is shining. Made of 50 different varieties of bitter-sweet and culinary apples, this dry cider is the world's best selling.